How’s this for a clever advertising campaign? Typically Monday and Thursday are light on the MLB schedule and today is no exception with most teams having the day off. But while there may not be baseball, there will be Indy. 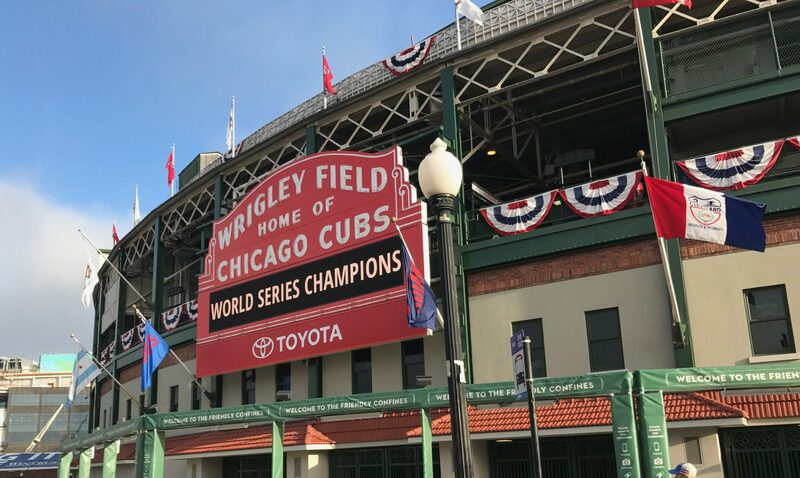 The Chicago Cubs had one distinct goal this off-season and Wednesday morning they will announce mission accomplished. 30-year-old left-handed outfielder Kosuke Fukudome is Chi-town bound after agreeing with the Cubs to a reported 4-year, $48 million contract. Fukudome is everything that Corey Patterson never was and further indicates the Cubs organization’s newfound understanding that top talent on the farm (see Wood, Prior, Guzman) ain’t always what it’s cracked up to be. For Japanese baseball stars who’ve come to America, the results have been awesome. Suzuki. Matsui. Dice-K. Okajima. I went to the awesome World Baseball Classic nearly two years ago and — while I primarily remember Japan’s incredible pitchers — Fukudome stood out as well, and not just because his name is so badass. After Japan won the WBC championship, Fukudome returned to play for the Chunichi Dragons and turned out an MVP season, batting .351 with 31 homers and 104 RBIs. This is exciting — and Lou can make it happen. I imagine Hendry making a couple more moves — pitching-wise — someone who could stay healthy all year. I don’t want to sit through another spring watching Guzman, Prior, and Wood go through the motions only to find out that they’re arms are bunk (and Kerry, yes, you’ve regained my faith — for now).